Opening Day for the Arizona Fall League is October 9, 2012 as the league celebrates its 20th season. In 2011, Ed Kasputis interviewed Arizona Fall League Director, Steve Cobb and Mr. Sports Travel aka Joe Connor about this great league. Ed and Farley are in Phoenix enjoying the Valley of the Sun. 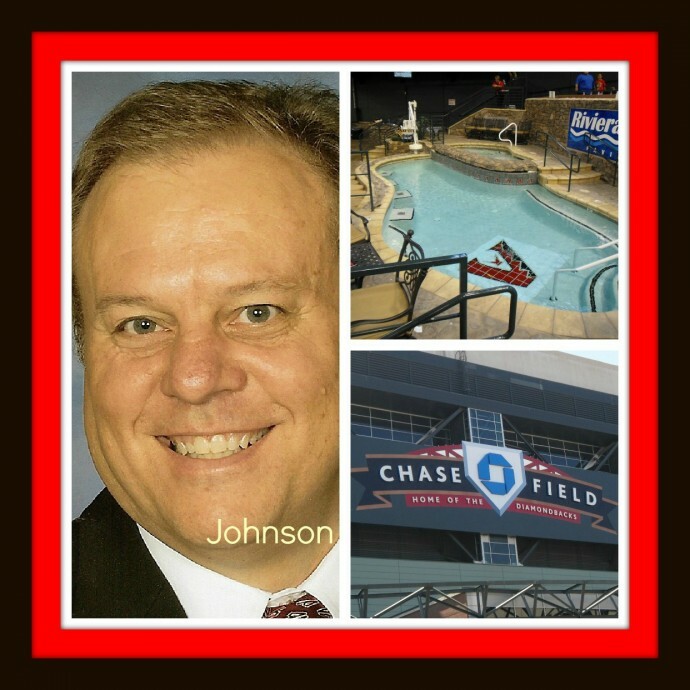 Ed interviews Rodney Johnson, the official scorer of the Diamondbacks about what happened this year with the DBacks while Farley just wants to sit in the hot tub at Chase Field. Our podcast concludes as we head to our last city of the regular season – Anaheim. Our PhD Committee is in Phoenix sharing the best kept secret in baseball – The Arizona Fall League. 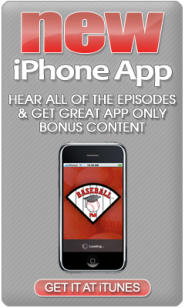 Ed Kasputis interviews Steve Cobb, Director of the Arizona Fall League and Mr. Sports Travel aka Joe Connor shares his travel insights on the Valley of the Sun. 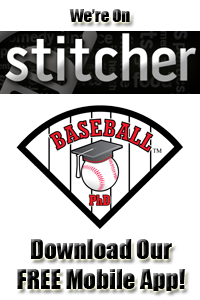 Next podcast we’ll review Moe Berg‘s 1941 article on Pitchers & Catchers.